Please note this important recall! Pfizer Canada has issued a recall on one lot of EpiPen and EpiPen Jr auto-injectors because they may contain a faulty part. There have been two international cases reported where the defective part prevented the auto-injector from activating (no cases confirmed in Canada). 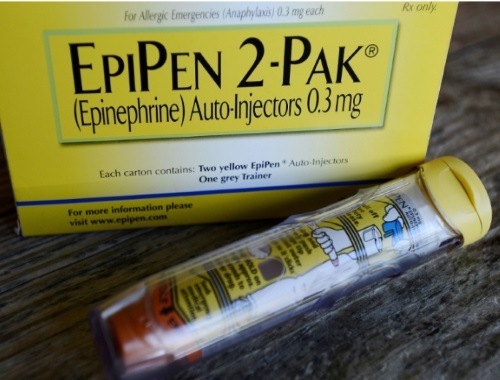 The products involved in the recall are EpiPen auto-injectors with an expiry date of May 2017 and EpiPen Jr. auto-injectors with an expiry date of March 2017. The company says that in total, more than 100,000 products that could be affected were distributed in Canada.